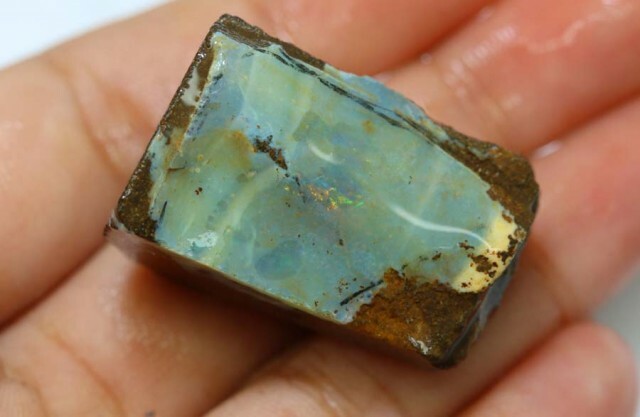 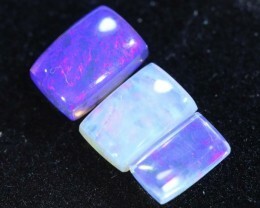 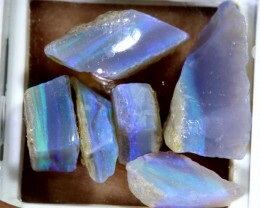 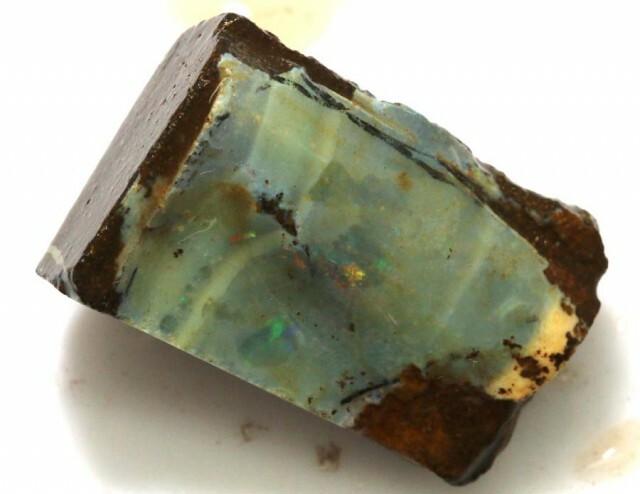 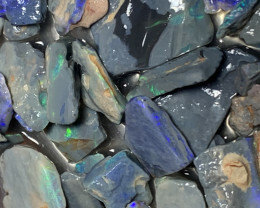 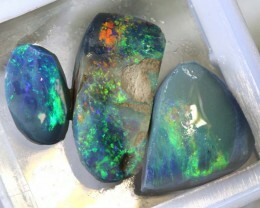 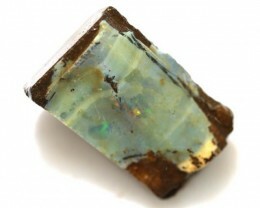 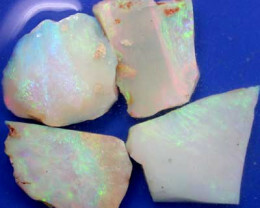 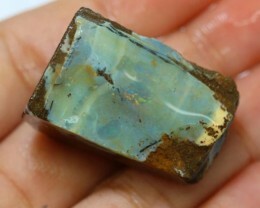 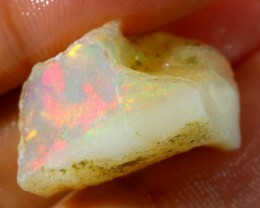 The opal is surrounded by motherstone in a deep-Chocolate-Brown. 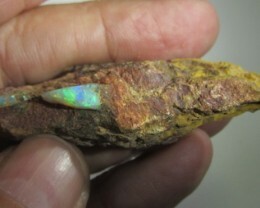 These colors are natural. 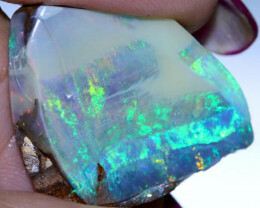 Not treated or enhanced in any way.